Which stage of healing sounds like you? The stages of healing in narcissistic abuse recovery are as simple as they are overwhelming. There is so much more than just learning what is narcissistic abuse and how to overcome it. You need to understand how to identify narcissists in your life and how to deal with toxic people. It doesn’t hurt to learn the language of the narcissistic abuse recovery community, and it will definitely help if you can learn the red flags of a narcissist so that you can avoid toxic relationships in the future. Are you ready? Keep your mind open, and let’s begin this journey together. Where do you fit into the stages of healing in narcissistic abuse recovery? You know what you’re dealing with, you’ve taken the time to get a pretty good understanding of it, and you are ready to take back your life and overcome the narcissistic abuse and its after-effects once and for all. 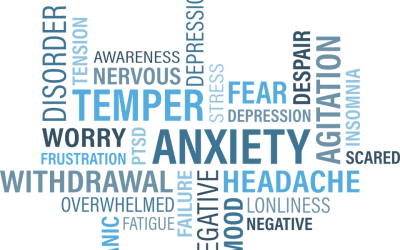 What are you feeling in each stage of narcissistic abuse recovery? You’re feeling shocked and betrayed, and it’s like you’re spinning. You might be very hurt and confused, and the sting of rejection is fresh and raw. You might be living in denial and feeling a lot of anger toward the narcissist. You might feel shame, and feeling like your family and friends really do think you’re crazy. This could be causing you to feel revictimized by the narcissist. You might feel angry at yourself for not knowing what you’ve been dealing with and feeling like you’ve wasted the time (and your life) that you spent not knowing. You might feel like you’ve wasted your love on this person, and you might be really scared not knowing how to move forward. Maybe you’re worried about how you’ll survive financially, or how you’ll take care of your children alone. And even though you might logically know that going no contact with the narcissist will most definitely be a positive change in the long run, your heart hasn’t quite caught up yet, and you might be feeling lost, abandoned and straight up lonely. 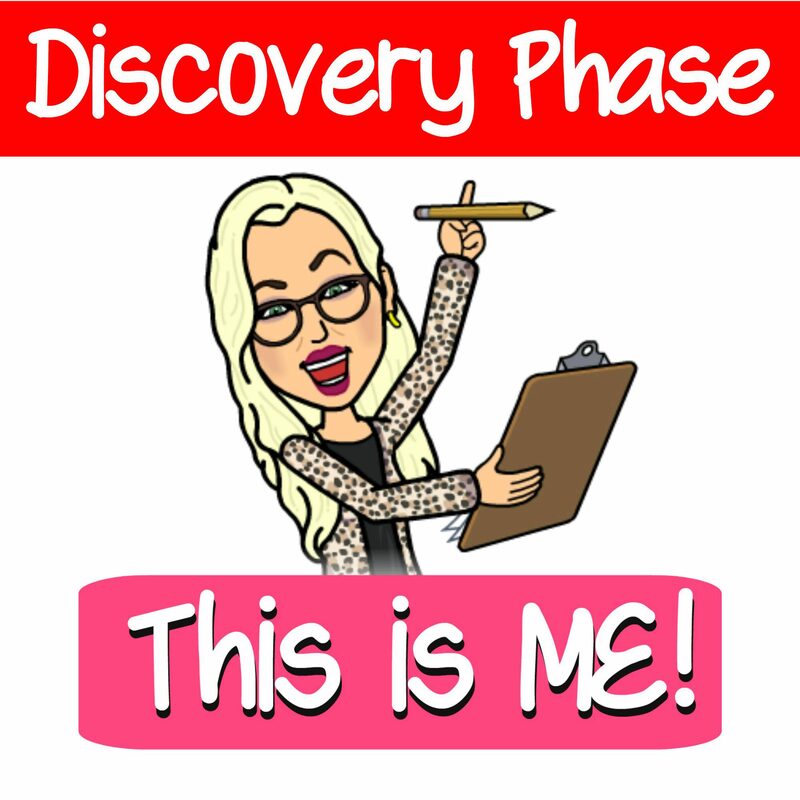 This is a glimpse into the discovery phase. 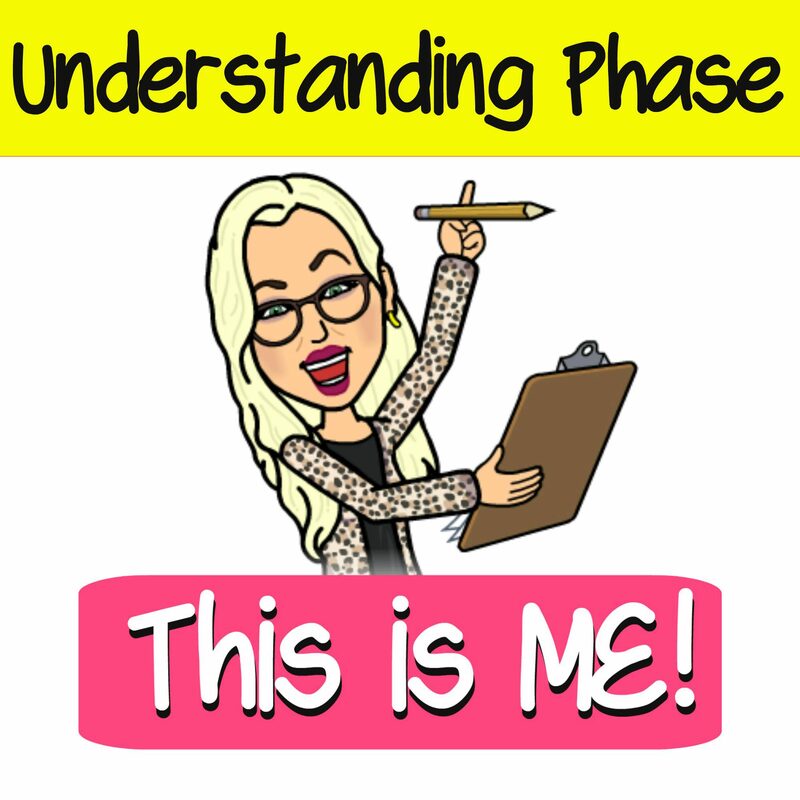 When you hit the understanding phase, you’re deep into your recovery. You’re working hard to rebuild your life and maybe you’re getting counseling or coaching. While you’re nowhere near ready to forgive the narcissist, you are starting to feel like you are ready to get back to yourself – to figure out who you are now after this toxic relationship has ended (or will end soon). You’re working on learning self-care and you might still have some pretty big trust issues. You might have recognized a few other toxic people in your life as your awareness increases, and this could lead you to evaluate other relationships and friendships in your life. You might feel like narcissists are everywhere all around you. While your anger may have decreased a lot, you are still feeling triggered by certain things that come up. The triggers can sometimes lead to depression and anxiety, but you’re working on learning new ways to self-soothe in these situations. By now, you are possibly starting to feel hopeful. You’re beginning to recognize the trauma in your life that may have opened you up to this kind of toxic relationship, whether it was childhood trauma or something that happened as a teen or young adult. You’re rebuilding your financial and emotional strength as you rebuild your life, and you’re hypervigilant of the people in your life, very aware of anything that even resembles a red flag of a toxic person. When you’ve hit the overcoming phase, you understand very well what you’ve been dealing with, so on a logical level, you figure you ought to be healed by now. But you might be feeling a lot of anger still, and you’re resentful that the narcissist did this to you and took so much of your self and your life. You can’t stop thinking about the fact that you got no closure: there are so many unresolved events and painful emotions from the past still swirling around in your head. When you try to talk to most of your friends or family members about what happened, they don’t seem to get it, and many are tired of hearing about it. While you might want and need to talk about it, you may also find yourself still struggling with feelings of shame and embarrassment about having allowed yourself to go through this, or simply about the fact that you’ve been abused. You might think you should’ve known better, or that you should’ve seen it sooner. You might still be struggling to concentrate at work and feeling like taking care of your kids and home are very overwhelming. As you struggle to find yourself again and find your place in this world, you may be plagued by the feeling that you’re never going to get over this and you’ll never be able to forgive your abuser. You might feel like people are judging and belittling you for not moving on already. You might think that you’ll never be able to rebuild your life after this toxic abuse, and like you’ll never be able to create the life you want and deserve. And somewhere under all of that, you feel this deep urge to find your passion and to start expressing yourself to the world in a way that you never have before. You’re ready to move forward, and you just need to know the way. 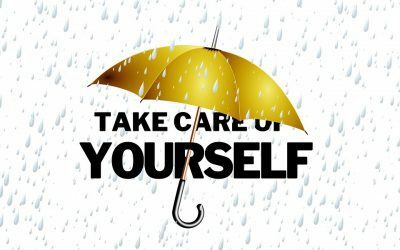 Healing requires that you learn more about yourself and that you learn your value so that you can set personal boundaries, hold yourself accountable for your own life and ultimately heal from the complex post-traumatic stress disorder (C-PTSD) that so many survivors of narcissistic abuse find themselves suffering from. This means that after you discover you’re being abused by a narcissist, you must then learn how to overcome the abuse, learn to understand the narcissist and yourself, and the roles you each played in the toxic relationship. At that point, you’re ready to begin to overcome the abuse and take back your life – and that is when you can begin to evolve and transform into the best possible version of yourself and to create the life you want and deserve. If you’ve been abused by a narcissist in a toxic relationship, whether it was romantic, family, friend or co-worker, the DUO Method can help you recover. You can’t be angry with yourself for not knowing what you didn’t know – but now that you have the opportunity to understand what you’re dealing with, you have the chance to make your life better. 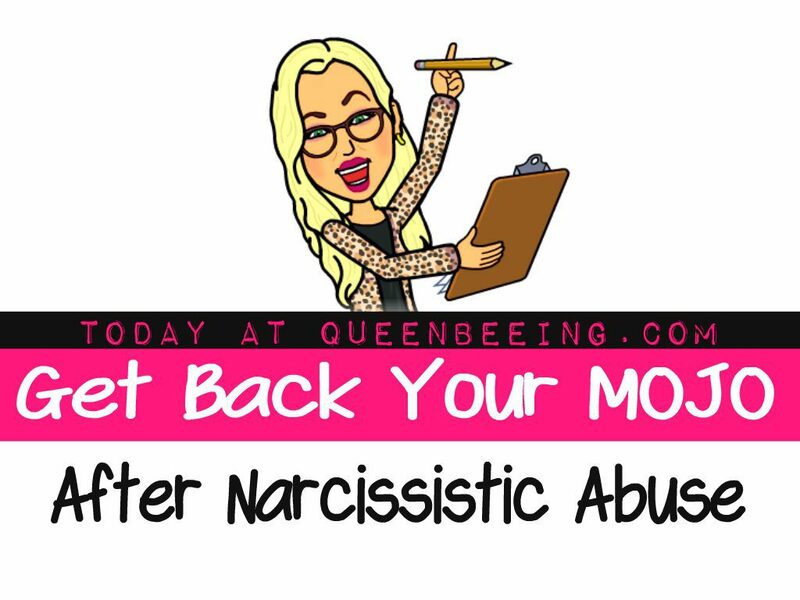 Take the stages of narcissistic abuse recovery quiz and find out where you are in the process. It’s only three questions and won’t take more than a minute or two – and then you’ll be on your way! We have several FAQs to answer your questions related to narcissistic abuse and our narcissistic abuse recovery programs. Take Back Your Life. Starting Right Now. You might also like to check out the courses at Life Makeover Academy (many are free! ).